CCM seeks to identify properties not operated at their best and highest potential and invests to maximize returns. CCM achieves this through repositioning the property, renovation, or ground up construction. CCM currently targets multi-family and retail conversion opportunities in mixed-use, walkable neighborhoods with excellent access to public transportation that demonstrate improving residential and retail demand as well as constrained supply characteristics. 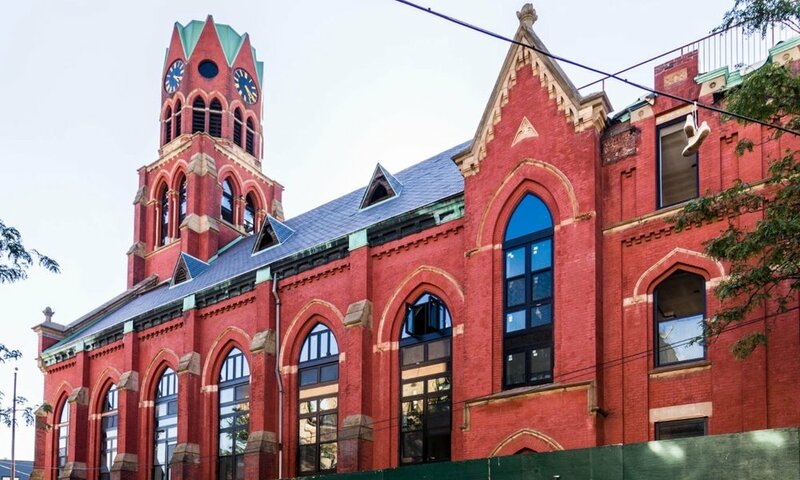 CCM is a significant real estate holder in Brooklyn, New York, helping transform and grow the neighborhood for over a decade. CCM currently owns approximately 450 apartment units and almost 450,000 SF of commercial space in Brooklyn, making it one of the largest commercial developers in Williamsburg and one of the largest residential property owners in Bushwick. Jacob L. Sacks and James P. Wiseman have worked together acquiring, developing, and operating real estate for over 14 years and have known each other for over 20 years. Together, the principals have 35 years of experience in private equity law, investment banking, hedge fund administration, and private equity investment into real estate. 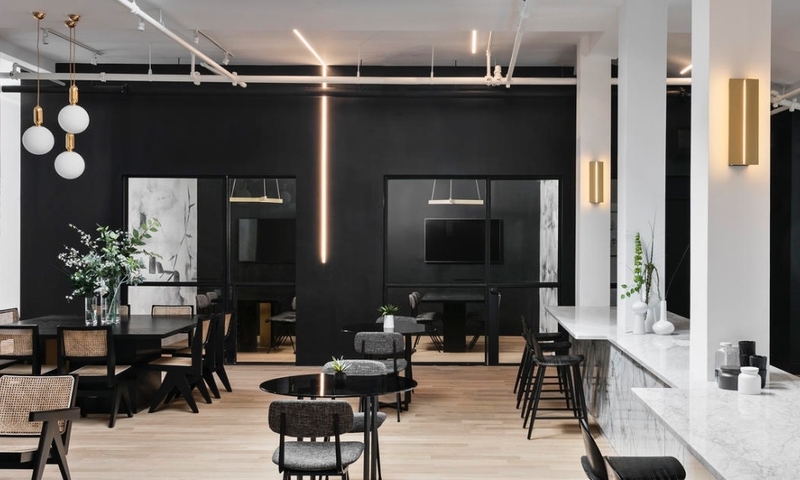 banner image: The New Work Project, Williamsburg, featuring interiors by The New Design Project.